Virginia efficiency programs due for windfall, but will it be well spent? Energy efficiency advocates worry regulators will be too conservative when evaluating cost-effectiveness. Virginia energy efficiency programs will get a $1 billion boost over the next decade, but how much bang for the buck the state gets for that money will hinge on how utilities and regulators decide to spend the money. The state’s sprawling new energy law, the Grid Transformation and Security Act of 2018, includes a requirement that utilities invest more than $1.3 billion over the next decade in programs that help customers conserve energy. Virginia’s utilities have historically lagged in efficiency spending. A 2017 report by the American Council for an Energy-Efficient Economy (ACEEE) ranked Dominion Energy’s programs 50th among the 51 largest utilities. In 2015, Dominion Energy spend $31 million on efficiency programs — less than 0.5 percent of yearly revenue. That average for large utilities that year was 2.7 percent of revenue, according to the ACEEE report. 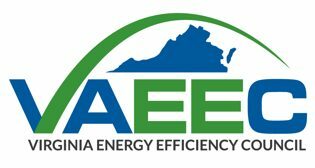 The new law in Virginia commits Dominion to spending $870 million on regulated efficiency programs over 10 years, or about $87 million per year. It also has to contribute $6 million annually to a state weatherization fund. The money has potential to help thousands of customers buy smart thermostats, add insulation, or replace inefficient lighting and appliances, all of which could save money, create jobs, and delay the need to build expensive new generation or transmission infrastructure at ratepayers’ expense. 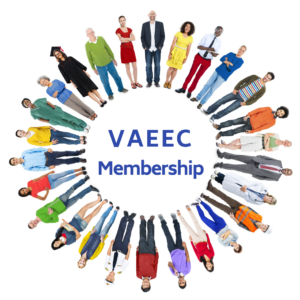 “Unfortunately, all of that potential could easily slip away,” said Chelsea Harnish, executive director of the Virginia Energy Efficiency Council (VAEEC).